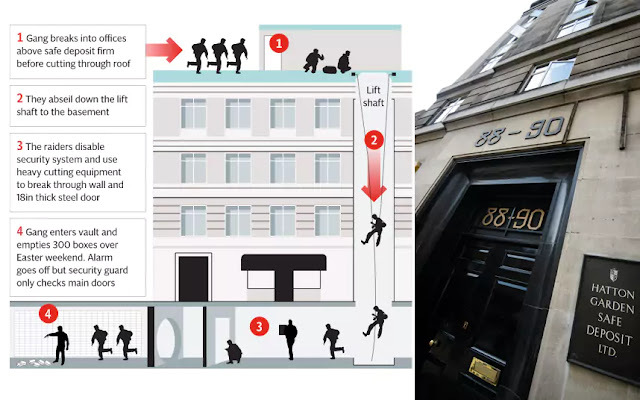 Hatton Garden heist ringleader Terry Perkins has died in prison aged 69, just one week after being ordered to repay around £6.5 million in missing cash. The bandit was among four men dubbed the Diamond Wheezers, jailed for a brazen raid in central London in 2010. 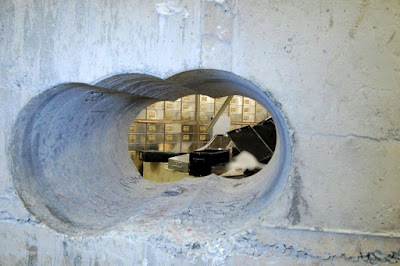 An estimated £200m worth of diamonds and jewels were ransacked from safety deposit boxes by the aged crew. 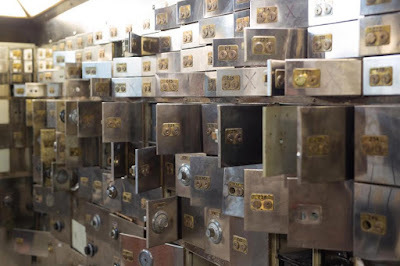 Carried out over an Easter Bank Holiday weekend, the motley crew entered through an elevator shaft and made their way to the basement where they used heavy cutting equipment to gain access to the outside of the 1940s vault. A diamond-tipped drill was then used to bore through the 20in-thick reinforced concrete wall. Once inside the gang ransacked 73 safe deposit boxes, containing jewellery, gems and gold before escaping in a waiting transit van. Mystery raider 'Basil', who carefully concealed his face from CCTV cameras, was the only member of the gang to get away. 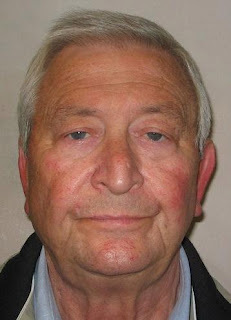 Basil ended up with three suitcases of jewellery and gold bars and is believed to be keeping a low profile in Spain. Most of the gems have not been recovered. The robbery is being made into a film starring Sir Michael Caine.